Apple users are claiming that their iPhone randomly vibrates. This is a new type of issue. But there is no need to worry. We have got this covered for you. 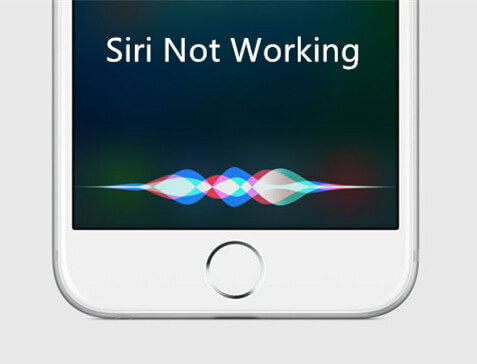 There might a lot of reasons as to why users face iPhone vibrating nonstop issue. In order to help you, we have brought some solutions if your iPhone randomly vibrates when charging. If you face iPhone vibrating constantly issue, a good hard reset restart might come handy. Here are the steps that you need to follow. Step 1: Long click the home button and the sleep button till the device restarts for iPhone 6s or earlier model. Step 2: Long press the volume down and side button till the device restarts for iPhone 7/7 Plus. Step 3: Press the volume up and down button. Then, long press the side button till the device restarts for iPhone Xs/Xs Max/Xr/8/8 Plus/X. In order to solve any issue, it is essential to pull off the plug. Similarly, if your iPhone keeps vibrating, then turn off the vibration. This is very simple. Just follow the given below steps. Step 2: Head to Sounds and look for Vibration on Silent option. If your iPhone vibrates randomly, then you must try to update the OS. Updating the OS might offer a solution to this glitch, thereby solving your issue. Here are the steps to update the iOS using iTunes. Most of the times, a notification from your email account may also activate the vibration on your iPhone. Check if the mail alerts are turned off. Here are the steps that you need to follow. Step 1: Go to Settings >> Notification Center >> Mail. Step 2: Now click on your Mail Accounts and tap Alerts >> None. This will turn off the vibration for email accounts. When all the solutions fail to work, it is recommended to go for Any iOS System Repair . This software can solve any iPhone and any Apple device issue. All you need to do is follow the given below steps. Using this method, even though your issue will be solved, all the data will be lost. Hence, if you are ready to take the risk, here are the steps to follow. 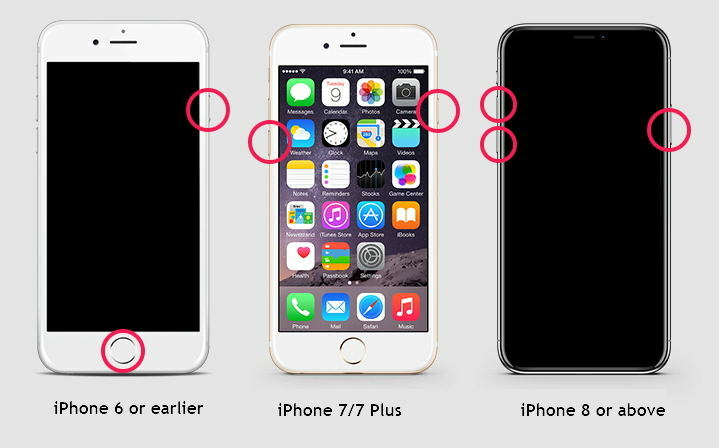 You just had look on best 6 methods that can help you if your iPhone randomly switches to vibrate. You can force restart the iPhone, turn off the vibration, update the iOS, check for email notifications, or restore the device to solve the issue. But, Any iOS System Repair (ReiBoot) can solve your issue for sure. Hence it is recommended to use this tool. If this article was helpful, do let us know your feedback by commenting below.